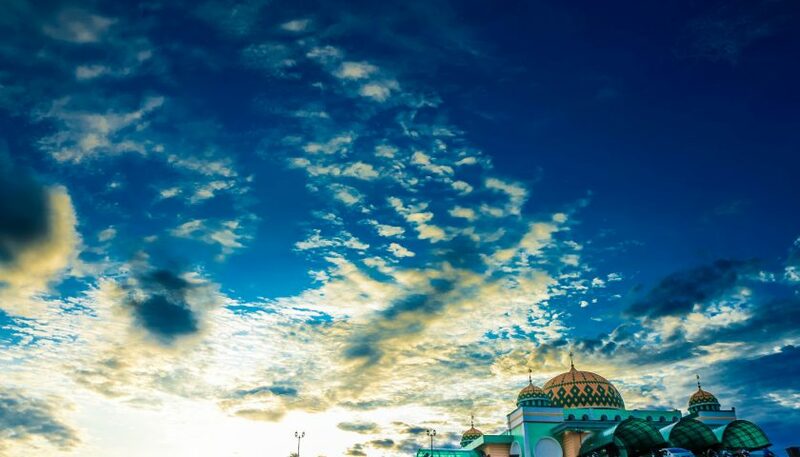 Sebetul island is the outer islands of Indonesia, which located in the Natuna sea or part of the South China Sea. It borders with the country of Vietnam and it administratively located in the territory of the Natuna regency, Riau Islands province. Sebetul island is kind a rocky island with steep rugged coast and overgrown bushes. 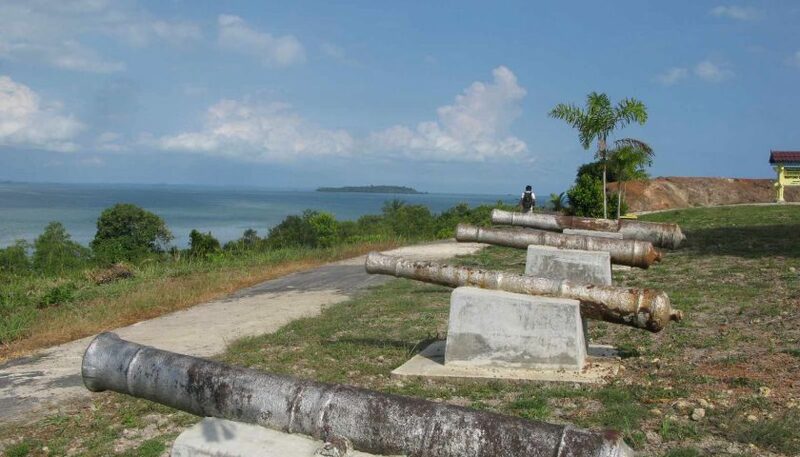 It is located in Air Payang village, Pulau Laut District, Natuna regency, Riau Islands Province. 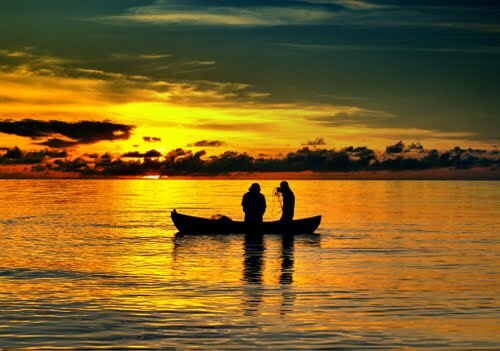 Sebetul island can be reached by fishermen boat who frequently fishing on the island. 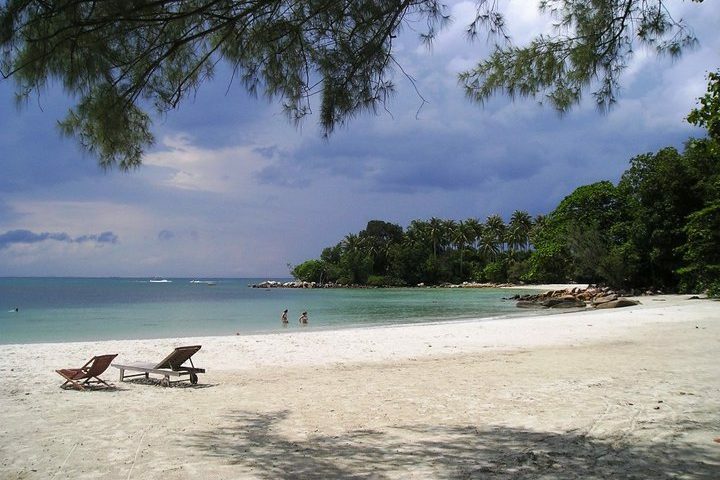 The island is accessible by fishing boat from Air Payang village, which takes about 30 minutes.